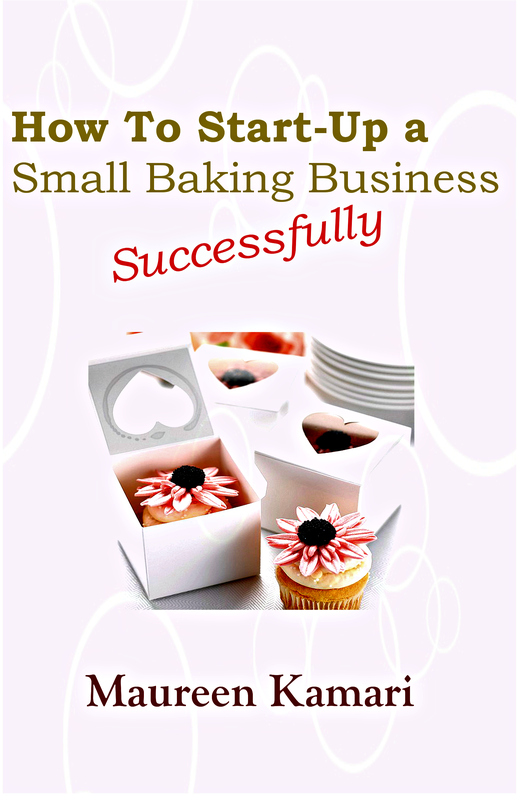 Get your copy of “How To Startup A Small Bakery Business Successfully” today! Buy your copy today and take your small bakery business from idea to actual bakery business successfully in no time! This book is a step by step guideline on researching, planning, setting up and creating a small bakery business successfully. The book covers key aspects such as business planning, budgeting, legal requirements and the actual setting up of a baking business. There are also two sample business plans in the book you can use to get an idea of how to write your own baking business plan. You can purchase the e-book on Amazon or Smashwords for $3.99 using a credit card or Paypal. The PDF format of the e-book is also available for sale via email for Kshs. 250. You can also send the payment of Kshs. 250 via our MPESA Buy Goods Till no. 89736(Amari Quickbreads Bakery). The E-book will be emailed to you after confirmation of your payment (send a text to no. 0701796688 with payment confirmation text). Please note that it’s un-printable. The hard cover printed book is available for Kshs. 500 at Topserve Ltd. on Accra Road in the Nairobi CBD in White Angle House – Mezzanine floor. It’s also available at Easy Bake Supplies on Taveta road, Taveta Shopping Mall in Nairobi CBD. Also for Kshs. 500. You can also find them stocked at the Cookswell Energy Saving Jikos shop in Lower Kabete on Farasi Lane. If you’re in Nyeri, you can purchase the book at the Catholic Book Centre for only Kshs. 500. You can also text 0701796688 to get the e-book as well. This book is guaranteed to help you startup a small bakery business in a way that is guaranteed to position you for business success.